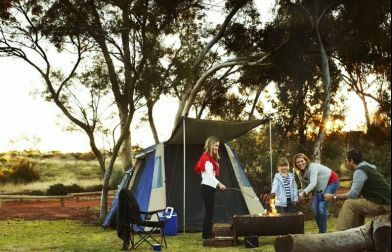 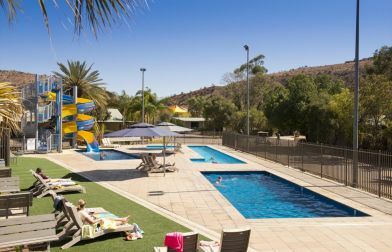 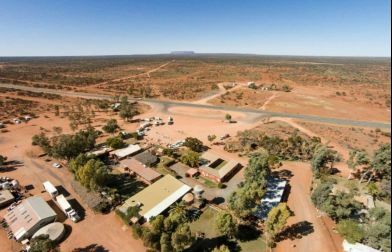 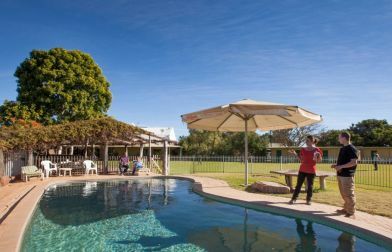 Whether you enjoy camping under a star-studded sky or the laidback comforts of a cabin or caravan, the Red Centre’s caravan parks are friendly, affordable and brimming with extras. 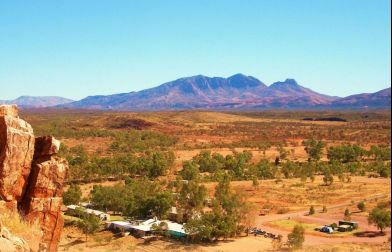 A favourite with families, self drive enthusiasts and free spirits alike, this is a great way to meet fellow travellers and enjoy some of the regions most scenic locations. 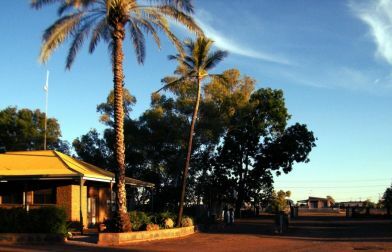 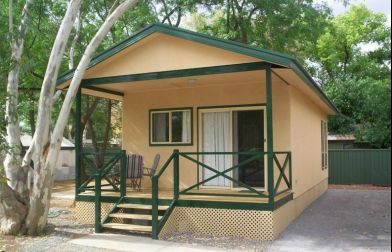 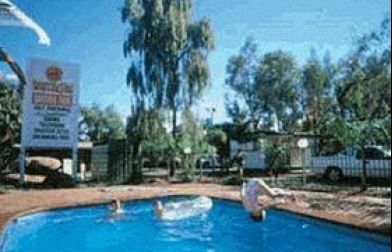 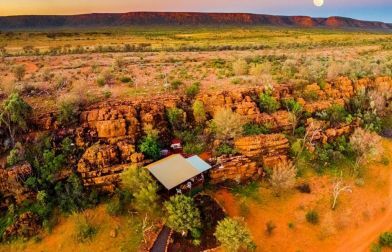 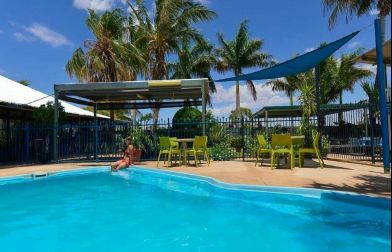 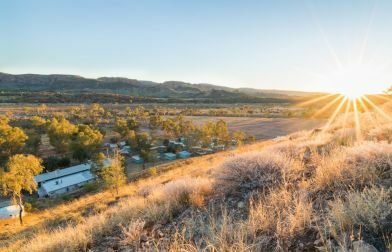 Dotted throughout Alice Springs, Uluru and Tennant Creek are eight caravan and tourist parks with great facilities, fantastic camping and caravan sites and a range of cabin options. 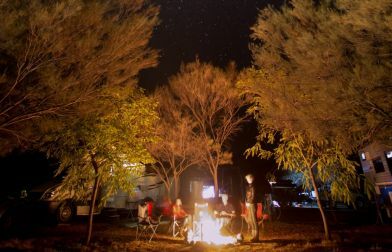 We're not the biggest but we strive to be the Best! 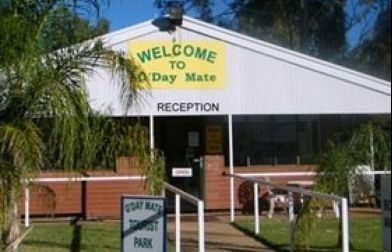 The closest Top Tourist Park to the centre of town!